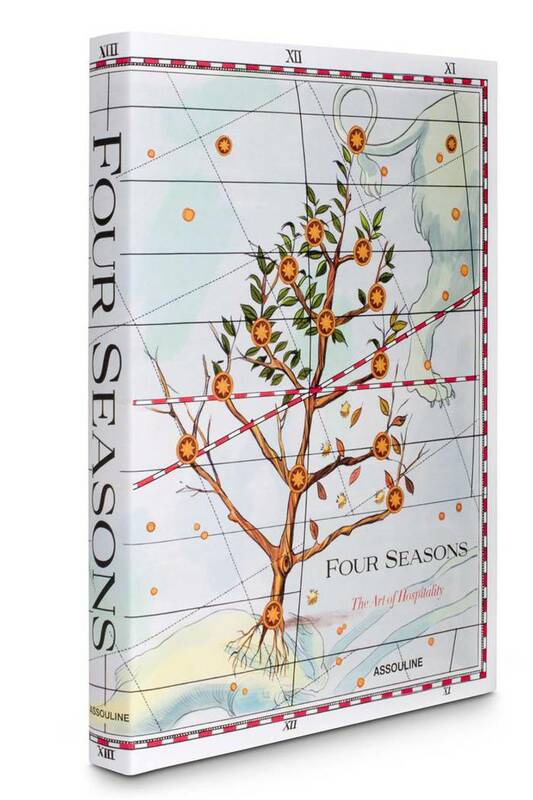 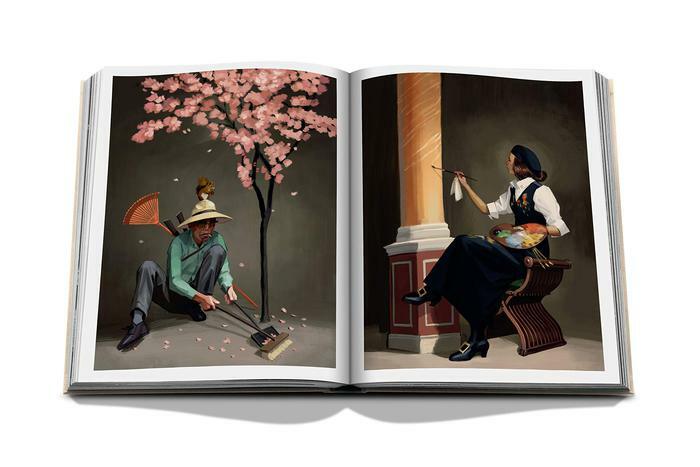 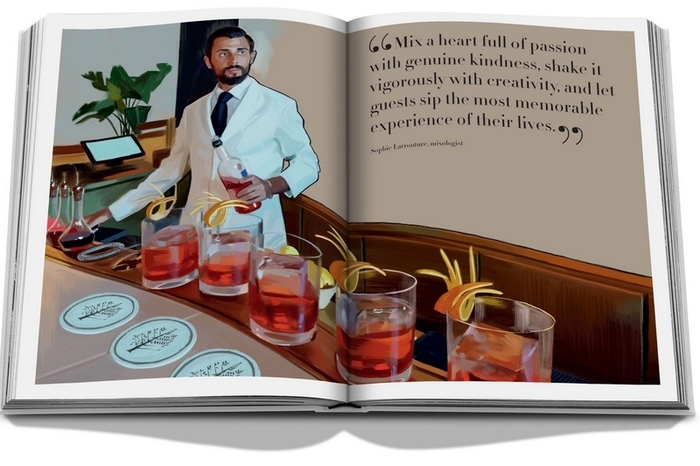 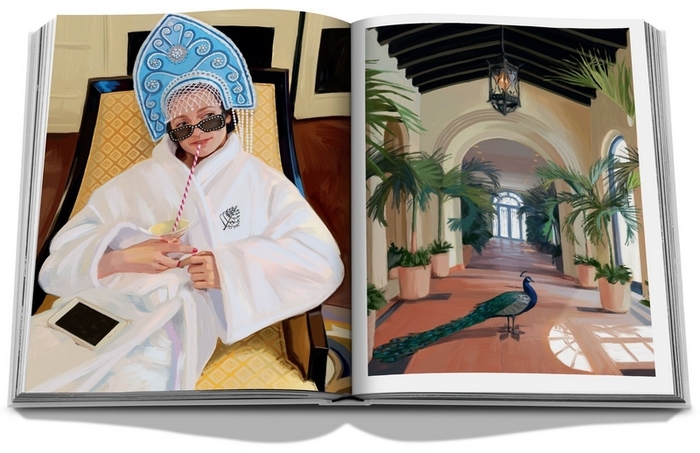 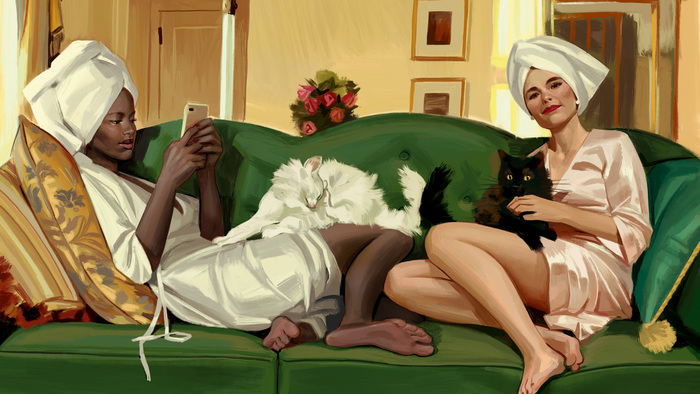 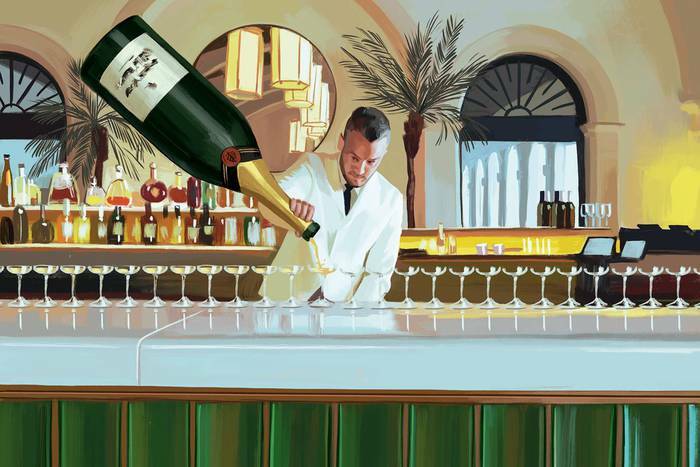 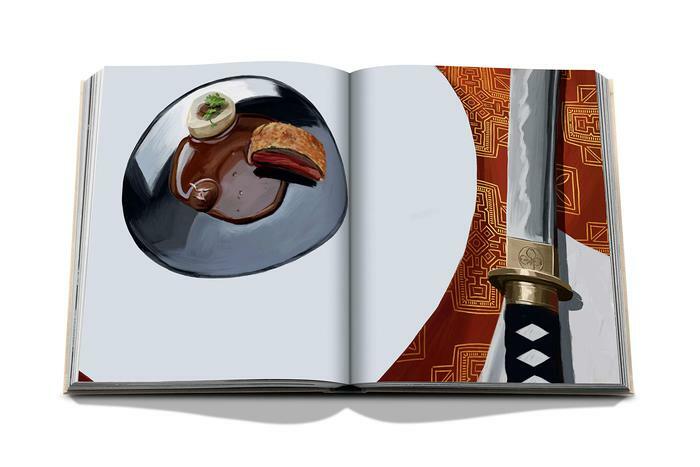 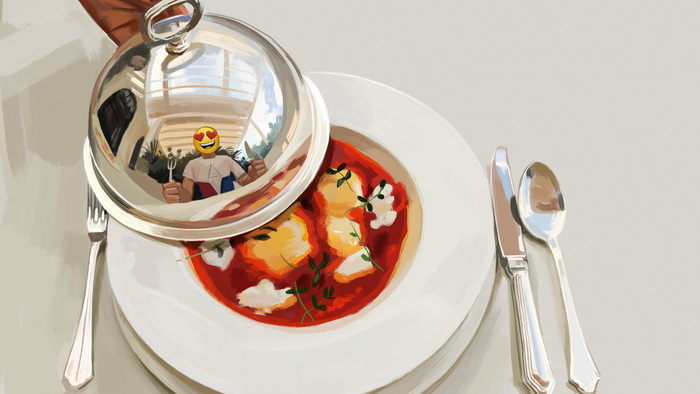 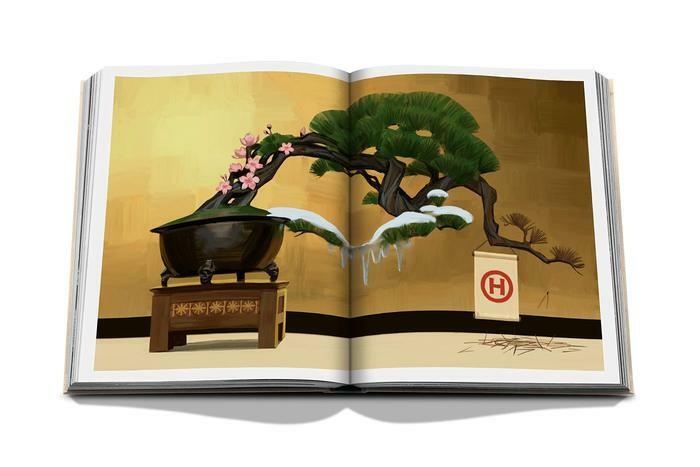 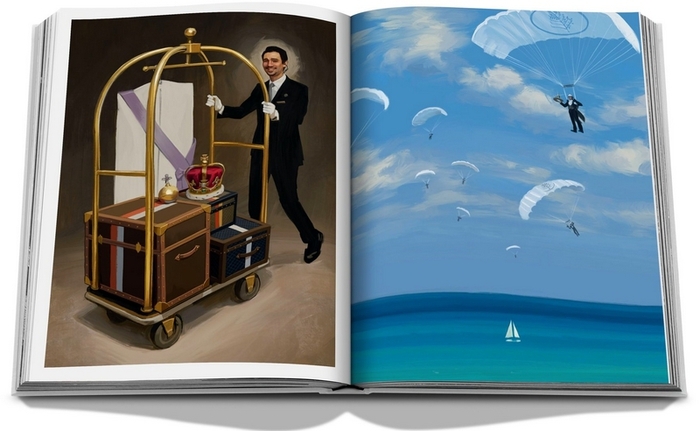 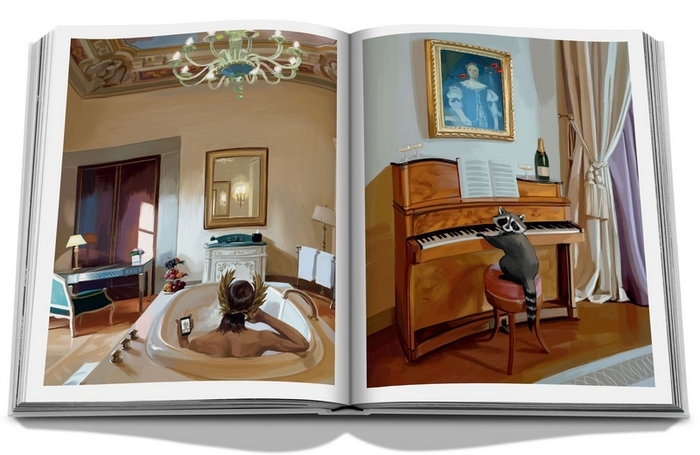 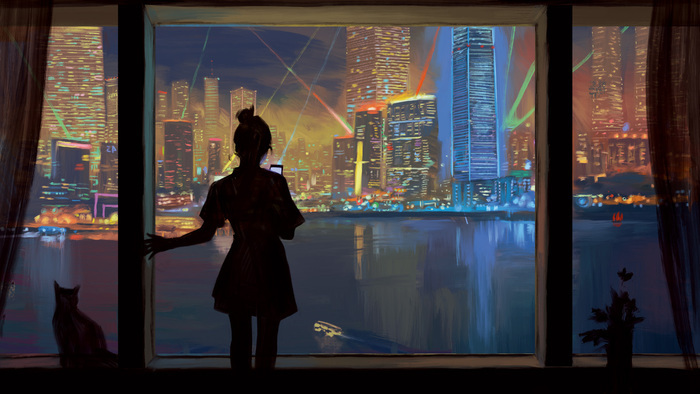 The book aims to capture what Four Seasons’ people bring to the group’s hotels and resorts – in short, its renowned service ethos – through a collection of 125 paintings by the Barcelona-based artist Ignasi Monreal. 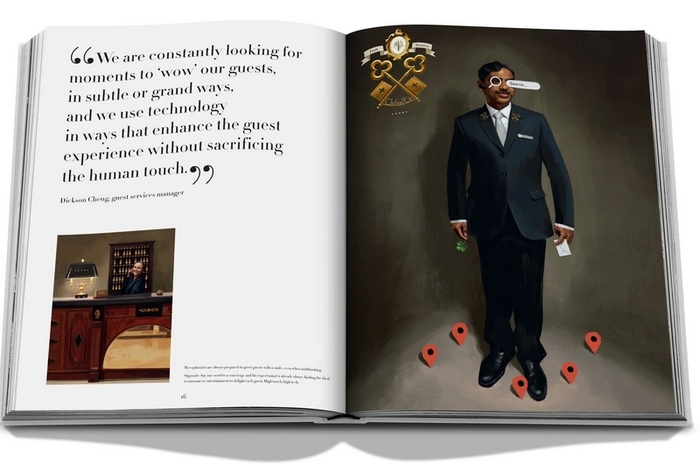 They are colourful, humourous, whimsical – and their sense of personality reflects the crucial difference between good staff and excellent staff. 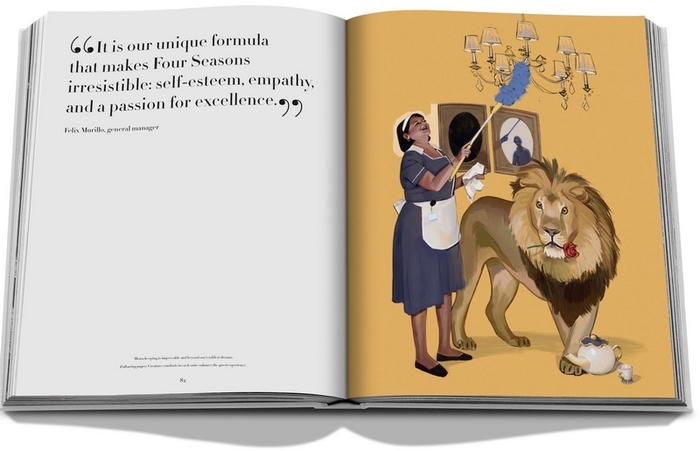 The latter are not only good at the mechanics of service, but have that much-harder-to-hire-for emotional intelligence and savoir faire. 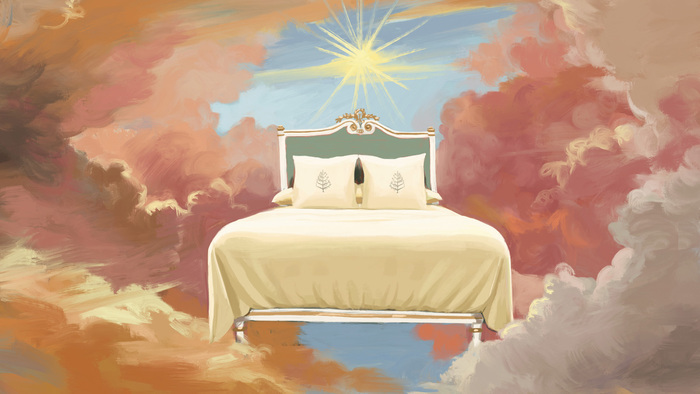 Guzmán offers some examples from her own experiences: the housekeeper who notices that your toothpaste is running low and leaves out a new tube; the bellman that shows you how the idiosyncratic lighting system works (useful) rather than showing you where the bathroom is (as if you couldn’t have found it yourself); the staff who would leave your morning coffee outside your door, knock and then leave, rather than inviting themselves into your room while your other half lies awkwardly in bed.